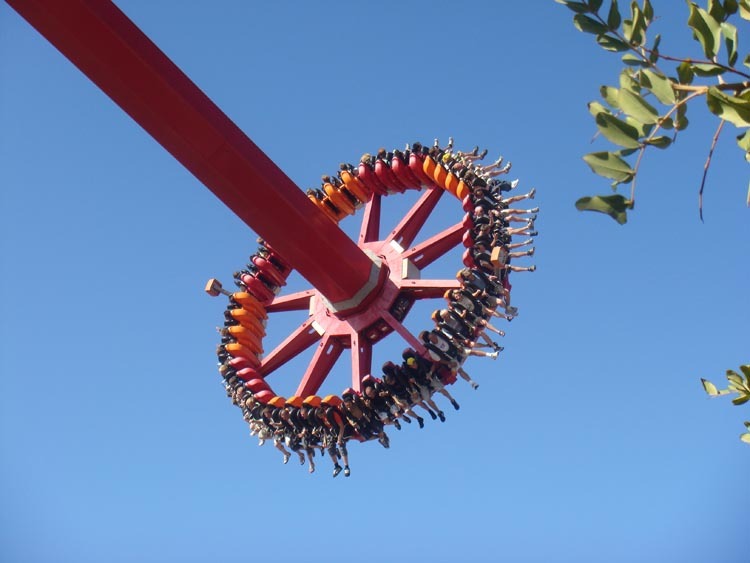 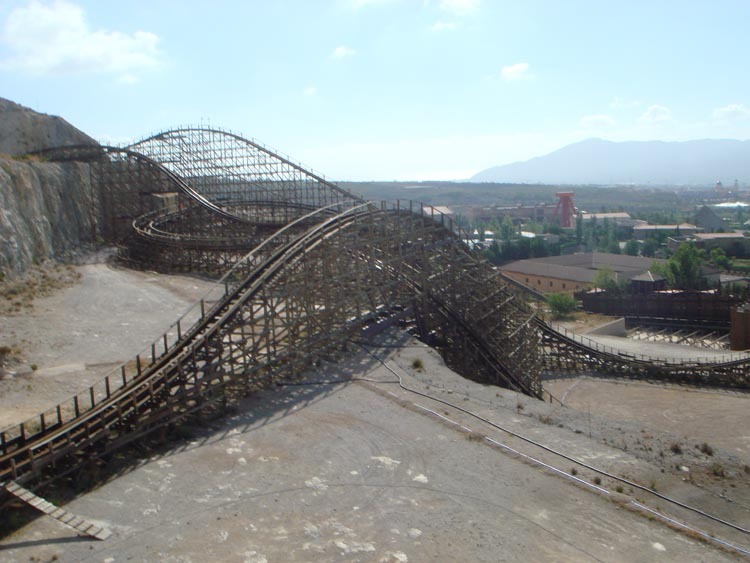 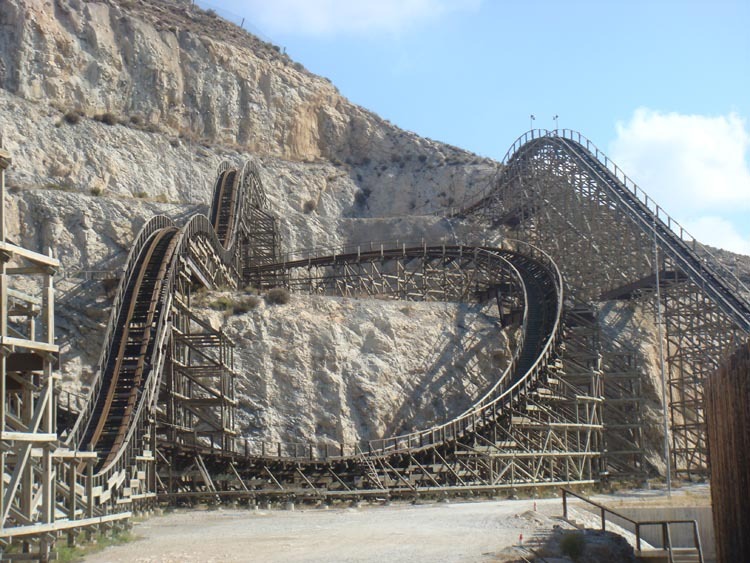 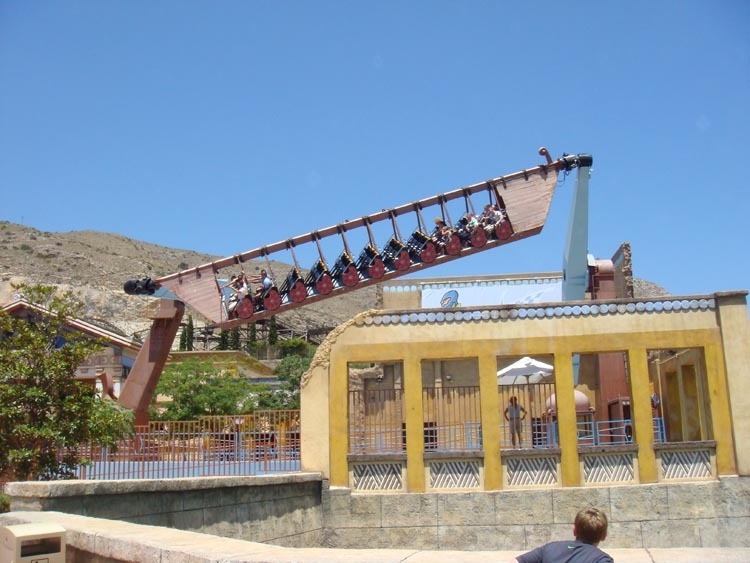 Coaster Expedition Volume 9: The Spanish Coaster Inquisition! 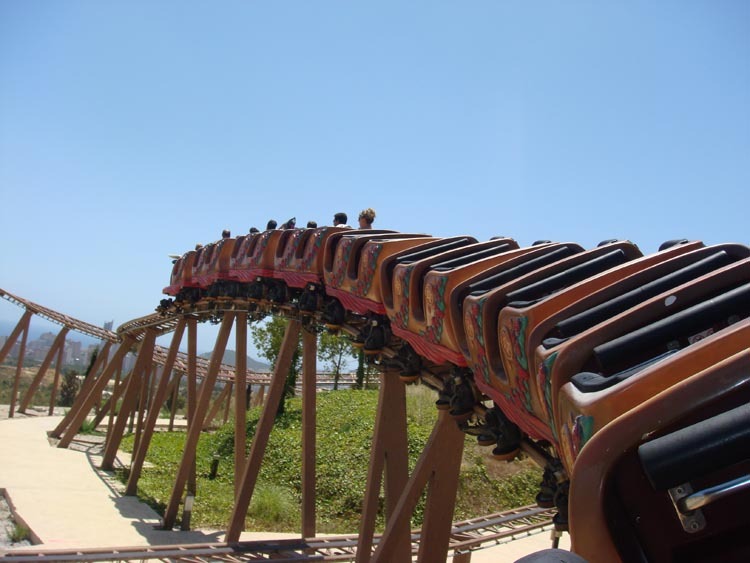 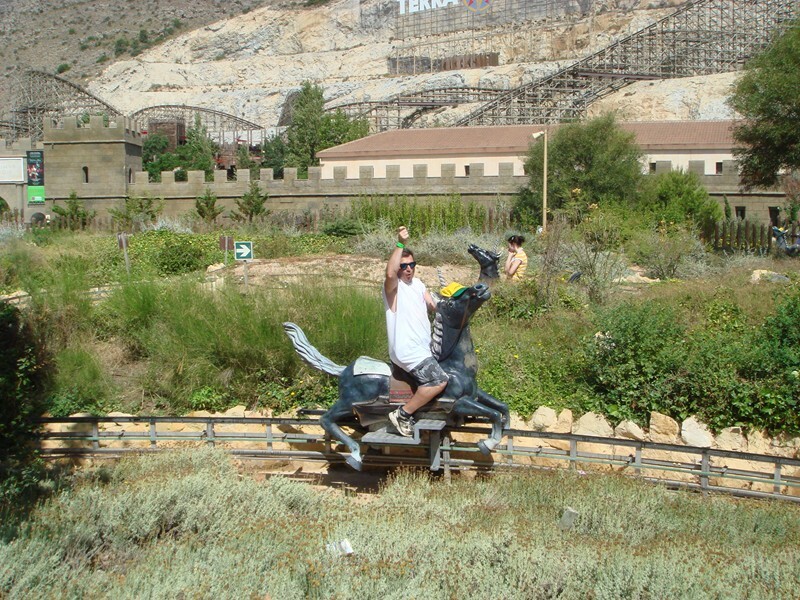 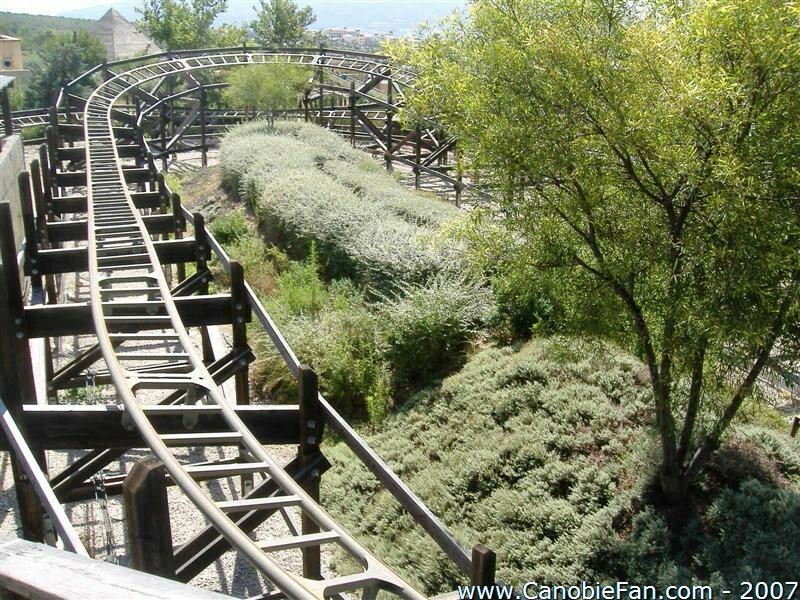 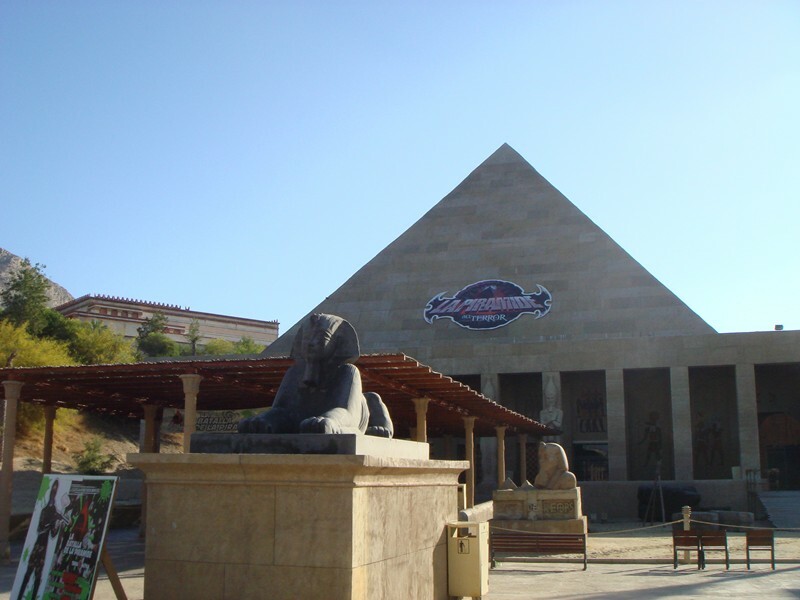 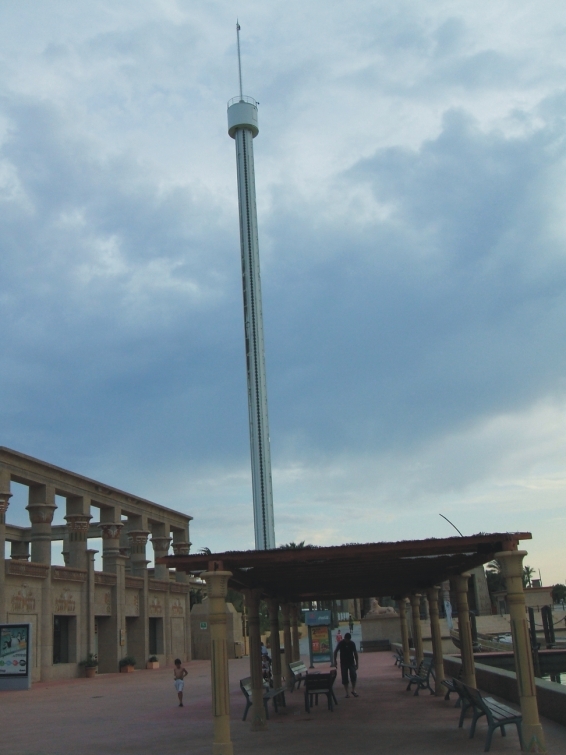 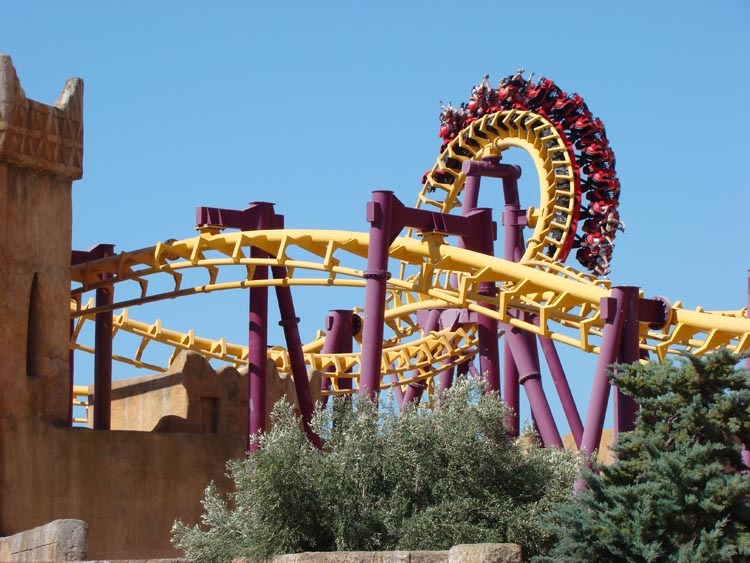 Terra Mitica has five very well themed ancient lands (Egypt, Rome, Iberian Peninsula, Greece, and the Mediterranean Islands). 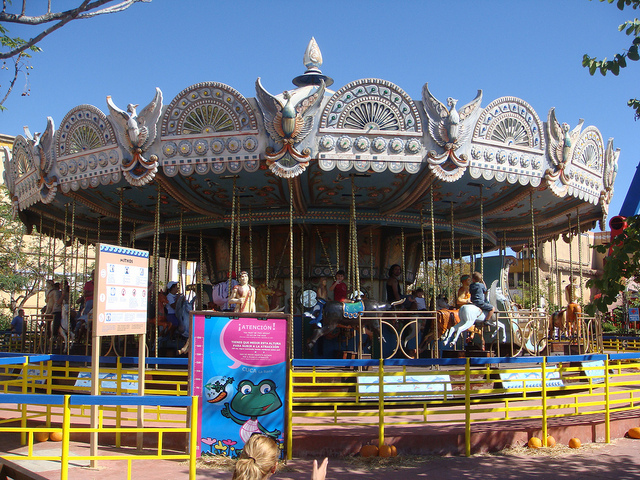 Each land has rides and authentic food from that region of the world. 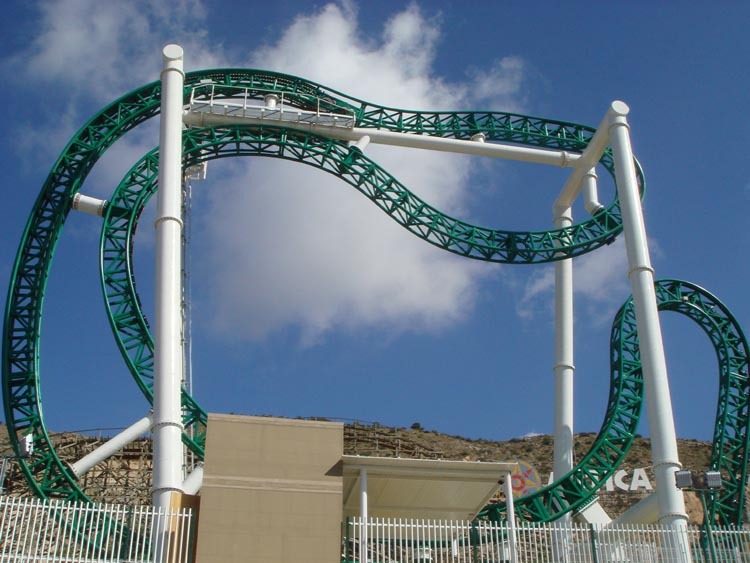 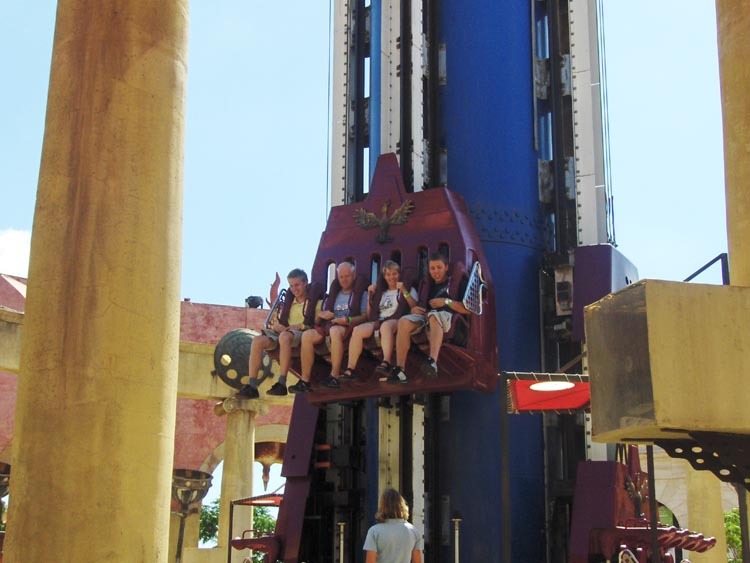 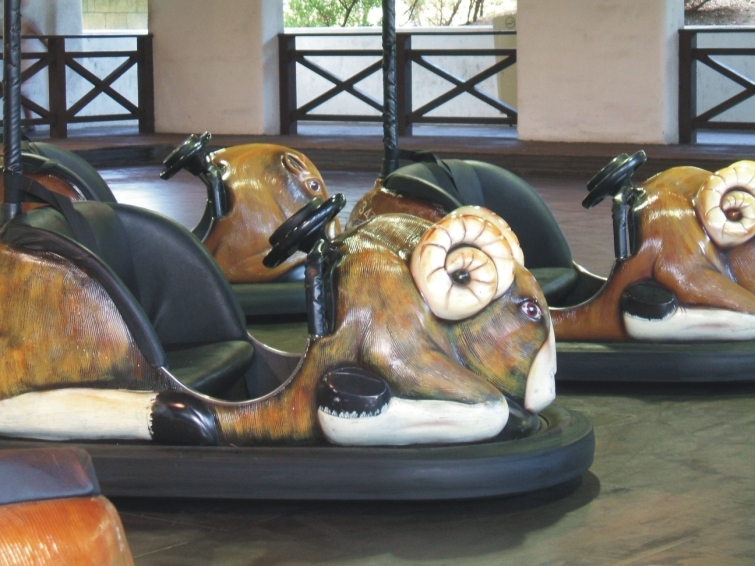 The looks of many of the larger rides are more impressive than the thrills. 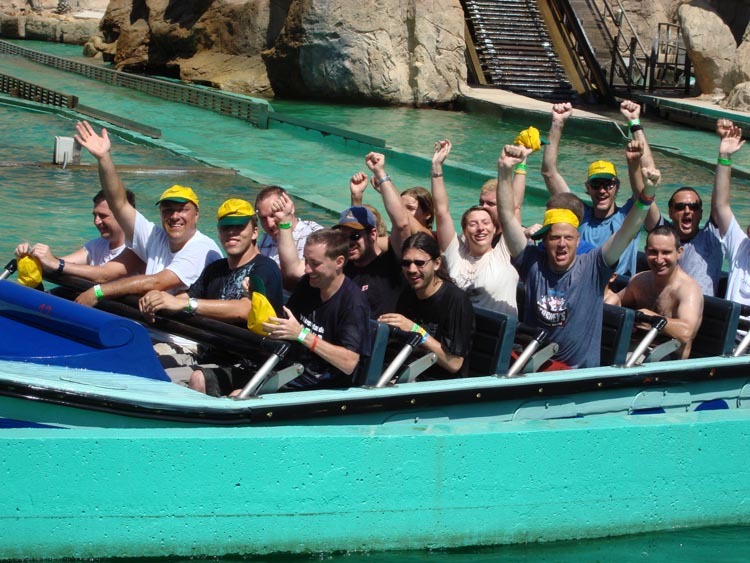 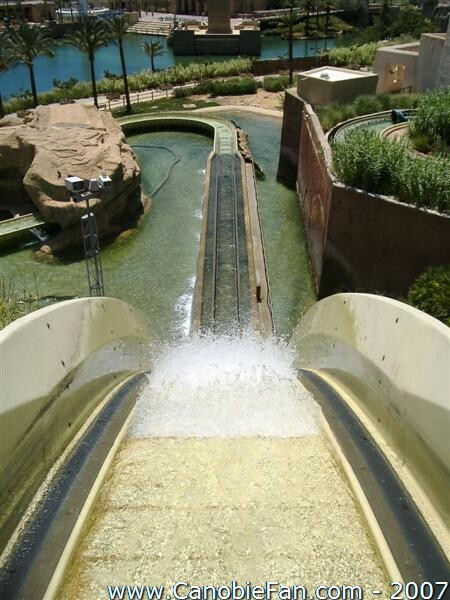 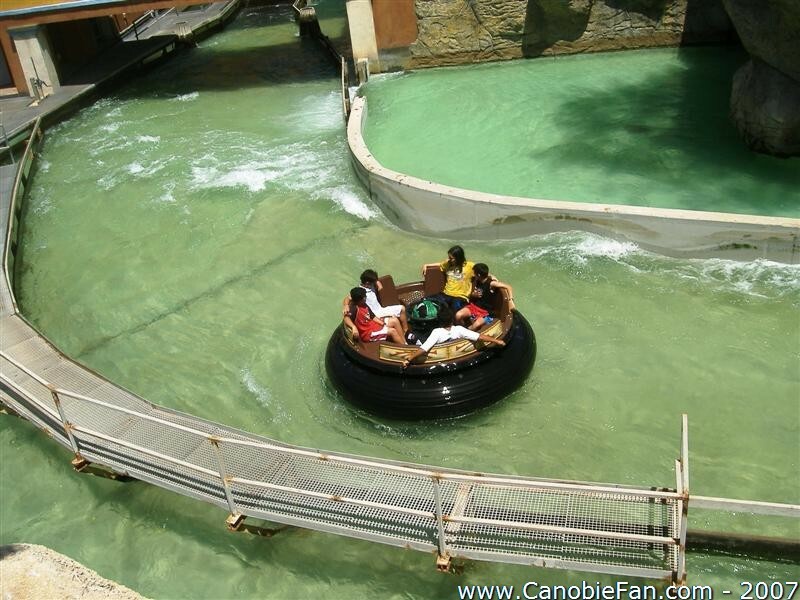 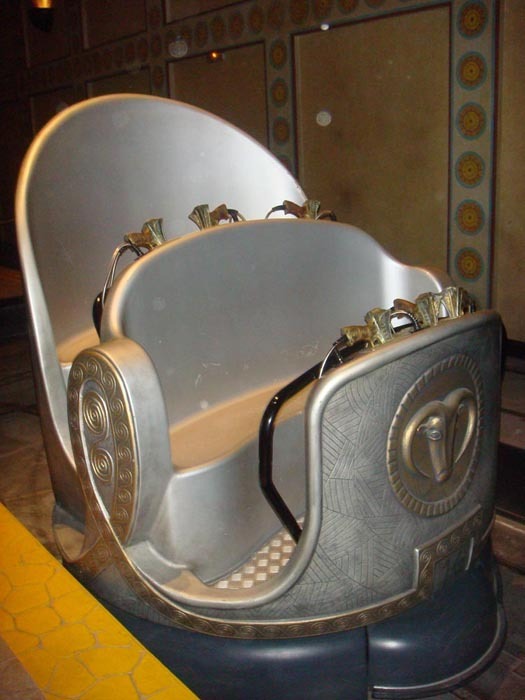 A family would be able to enjoy all of the less-thrilling but well-themed rides together, especially the excellent water rides that are a necessity in a park that is not well shaded. 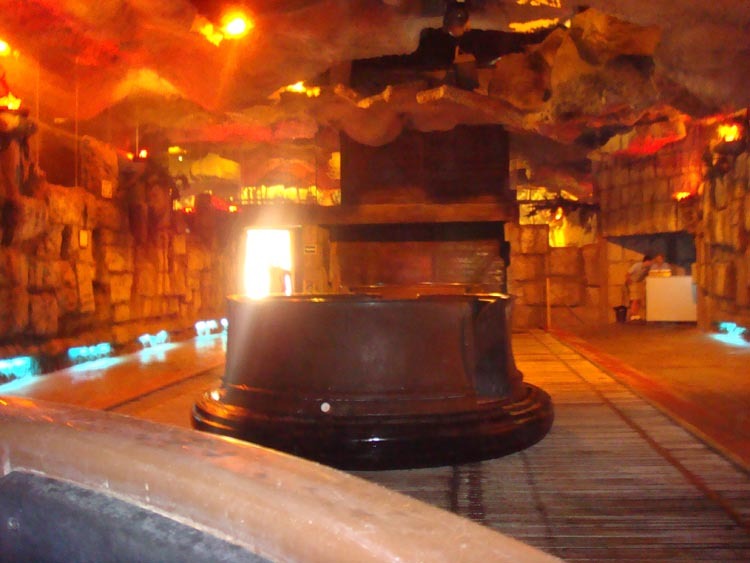 The park also has an upcharge haunted house that opens later in the day.